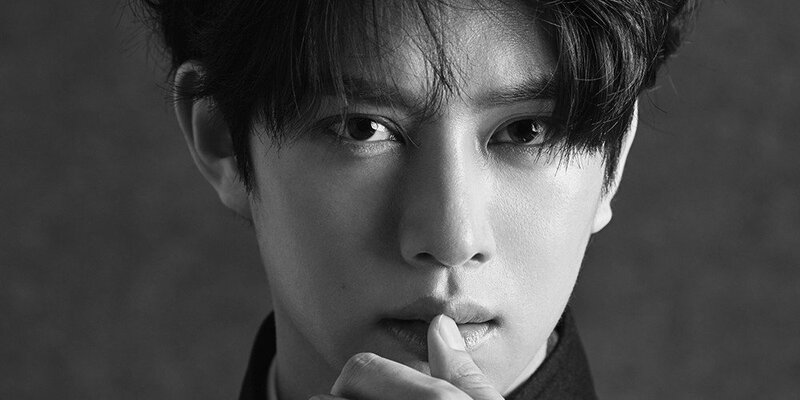 Super Junior's Heechul�opened up on his reasons for not promoting with the rest of the group. 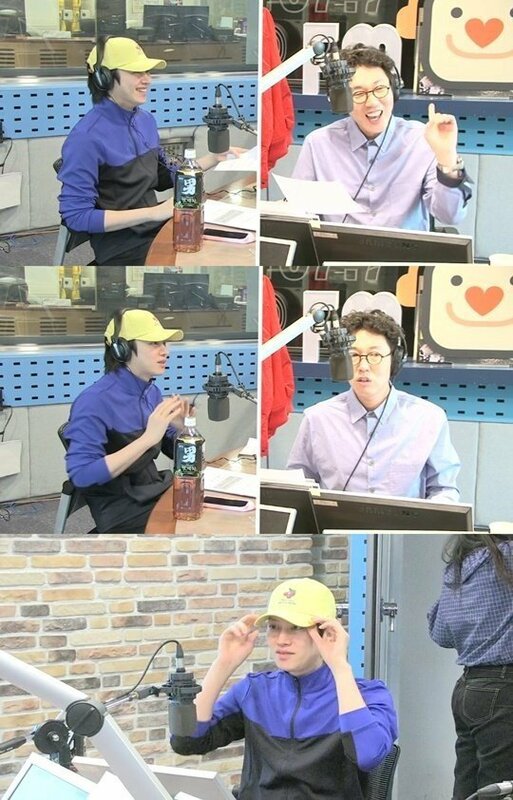 On the April 13 broadcast of SBS' 'Kim Young Chul's Power FM', Heechul explained his reason for not promoting with the rest of Super Junior as they've recently made a comeback with "Lo Siento". He said, "As 'Knowing Brothers' viewers are aware, I don't participate in any physical game. The hyungs are very considerate in that they tell me I don't need to do anything that'll put too much burden on my body and that it's okay since I talk well." "Originally, I wasn't supposed to go on any music program starting from 'Sorry Sorry'. At the time, I was so touched by the rest of my members that I promoted with them, but it ended up making my body worse so it was decided that I wouldn't promote during 'Black Suit'. However, because�so many members were enlisted, I thought to myself that I needed to participate in 'Black Suit'. Now, I believe I should just not do it altogether if I can't do it wholeheartedly," he explained. Heechul lastly added, "Thankfully, whenever I speak to Lee Soo Man teacher, he asks if my leg is okay and that I need to be careful. He also tells me to get my treatments and rest when I need to."